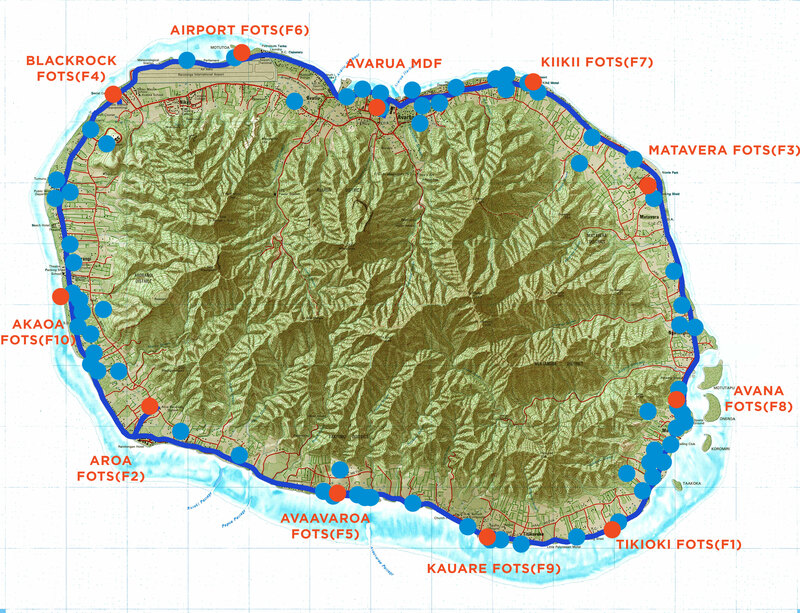 Bluezones are located throughout Rarotonga and Aitutaki at a variety of places such as our Airport, Cafes, Resorts, Bars and Shops. 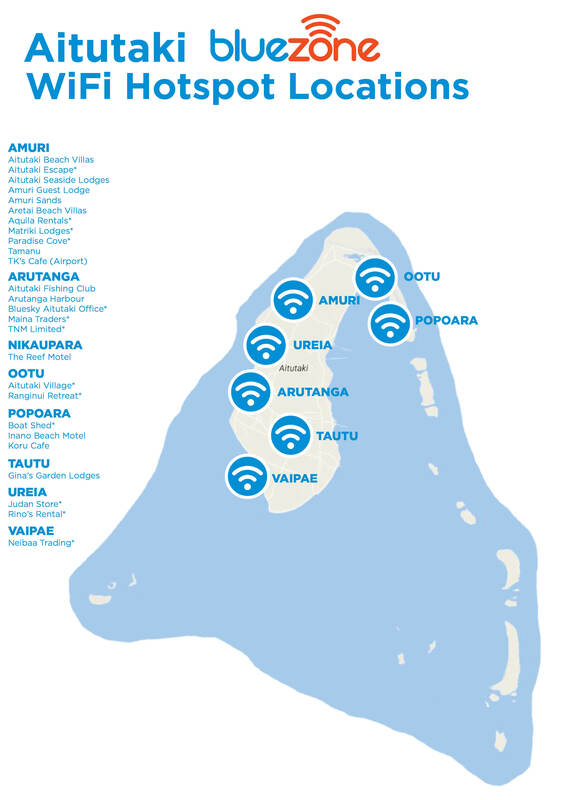 Bluezones are also located at all Bluesky outlets in the Outer Islands. To use a Bluezone Hotspot, you need a wireless internet capable device and simply login using either a Bluezone Prepaid WiFi voucher or by purchasing a Bluezone Wifi voucher using a credit card via the Bluezone Wifi home page. If you are a Bluesky Internet customer, you can login to a Bluezone using a wireless internet capable device and your Oyster login details. Enter your username@oyster.net.ck and your oyster password. Click Here to see a List of e-Charge Resellers. Getting online when and where you want too is easy with Bluezone WiFi. Stay in touch even when you’re out and about!